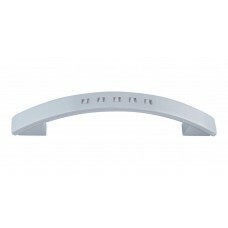 The Arch Appliance Pull in Brushed Nickel (AP02-BN) is part of the Atlas Homewares Successi Collecti.. 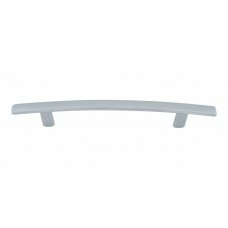 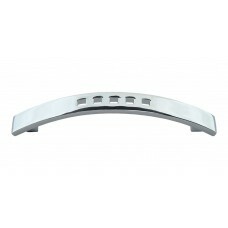 The Band Drawer Pull in Polished Chrome (A807-CH) is part of the Atlas Homewares Successi Collection.. 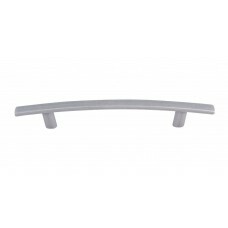 The Bridge Drawer Pull in Brushed Nickel (A801-BN) is part of the Atlas Homewares Successi Collectio.. 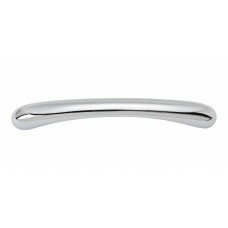 The Bridge Drawer Pull in Polished Chrome (A801-CH) is part of the Atlas Homewares Successi Collecti.. 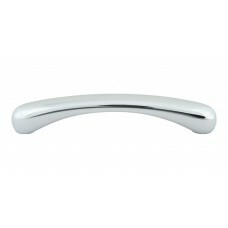 The Bridge Drawer Pull in Polished Nickel (A801-PN) is part of the Atlas Homewares Successi Collecti.. 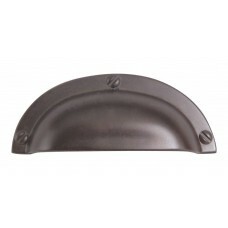 The Bridge Drawer Pull in Venetian Bronze (A801-VB) is part of the Atlas Homewares Successi Collecti.. 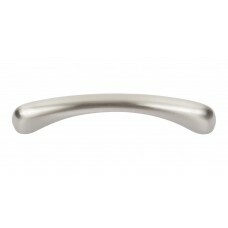 The Bridge Drawer Pull in Brushed Nickel (A840-BN) is part of the Atlas Homewares Successi Collectio.. 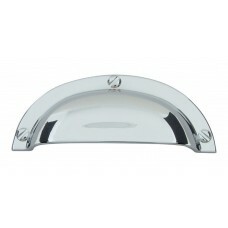 The Bridge Drawer Pull in Polished Chrome (A840-CH) is part of the Atlas Homewares Successi Collecti.. 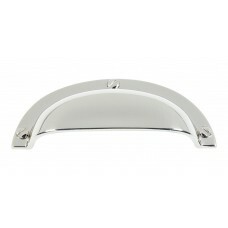 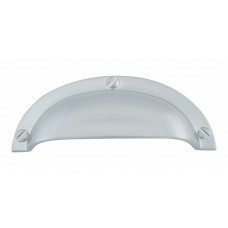 The Bridge Drawer Pull in Polished Nickel (A840-PN) is part of the Atlas Homewares Successi Collecti.. 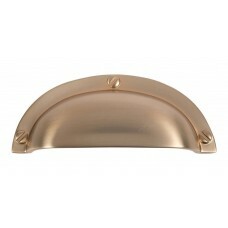 The Bridge Drawer Pull in Venetian Bronze (A840-VB) is part of the Atlas Homewares Successi Collecti.. 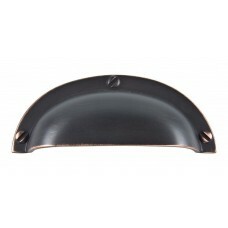 The Curved Line Drawer Pull in Aged Bronze (A810-O) is part of the Atlas Homewares Successi Collecti.. 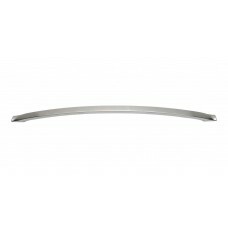 The Curved Line Drawer Pull in Brushed Nickel (A810-BN) is part of the Atlas Homewares Successi Coll..